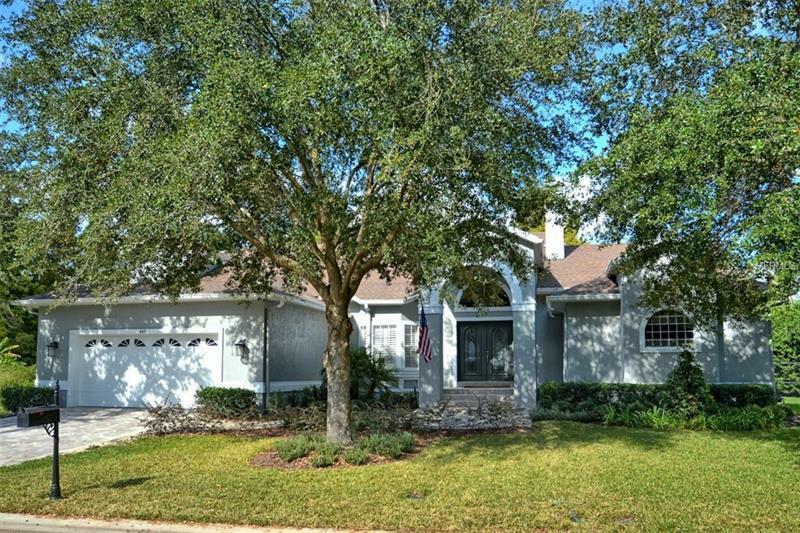 CONWAY CHAIN OF LAKES, BELLE ISLE area 4 BEDROOM, 3 BATH, TWO CAR GARAGE on over a 1/4 ACRE. PAVER DRIVE AND WALKWAY and LUSH LANDSCAPING add to this homes robust CURB APPEAL! This ELEGANTLY DECORATED home boast SPACIOUS LIVING AREAS, a beautiful NEW KITCHEN (2016) with STAINLESS STEEL appliances, SOLID SURFACE (Quartz) countertops, CLASSIC WHITE CABINETS and BREAKFAST BAR overlooking the living area and the LARGE SCREENED PATIO / HOT TUB. New Roof (2013), New AC (2016) and Re-Plumbed (2016). Just the beginning of the great outdoor living this home offers and steps from your DOCK and CANAL leading to the CONWAY LAKES. No matter if you are buying for a VIEW, have a BOAT or a boat is just on your WISH LIST book your APPOINTMENT TODAY and lock this one down before the HOLIDAYS! Easy access to the Orlando International Airport, 10 miles from International Drive, 14 miles from Lake Nona, Medical City, and has convenient access to I-4, E-W Expressway, and Turnpike.